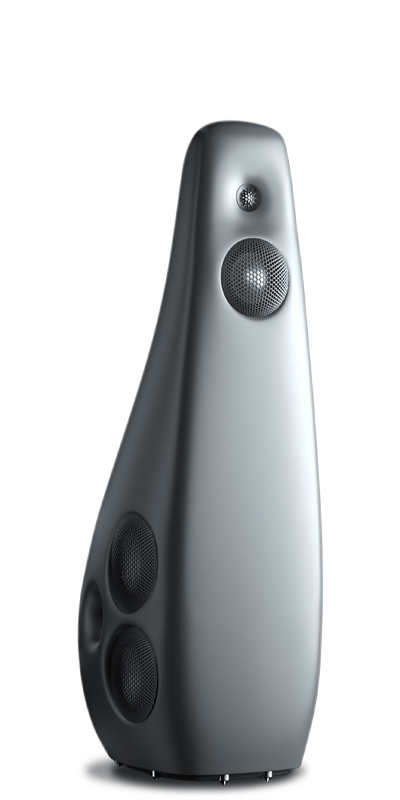 KAYA loudspeakers could only be made by Vivid Audio. Those curvaceous profiles. The patented technology. Above all, that astonishing sound quality, free from all resonance and coloration, that opens the window wide on the performance. 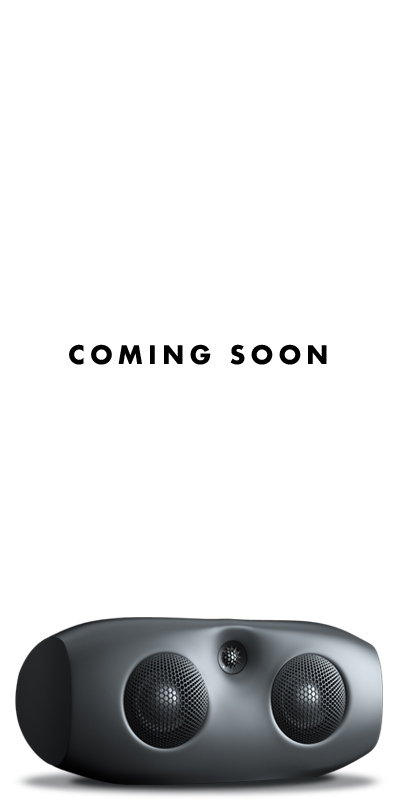 And of course, they’re completely revolutionary, in their own understated way. 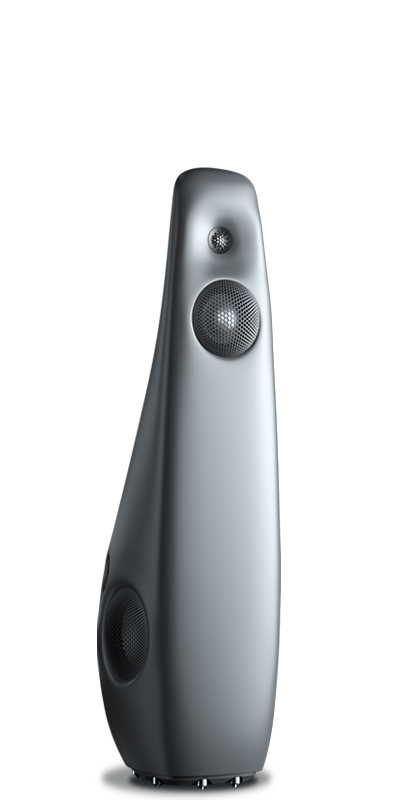 Smooth, clean lines, and a detailed, focused sound that draws you in, holds your attention. Easy to live with. Truly life-enhancing. 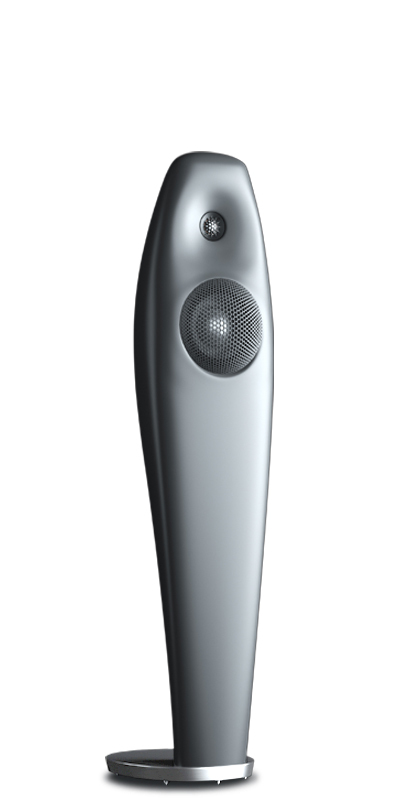 The KAYA range is the authentic Vivid Audio listening experience, made more accessible. These three and two-way loudspeakers take all our patented technology and package it in sleek, compact enclosures: perfect for rooms where the sound system is part of the space, rather than the main feature, and great for home theatre. 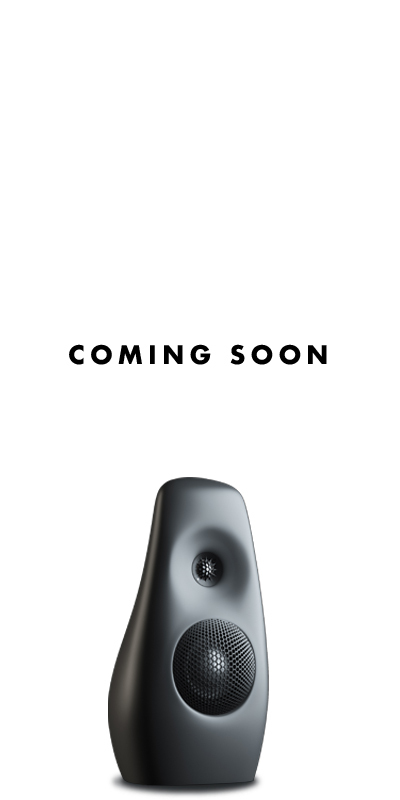 The position of the tweeter and mid-range driver gives KAYA speakers a more directional sound, taking you deeper into the performance. And once you’re in there, you can revel in every detail, and the seamless, uncluttered sound field created by our unique engineering-led approach. 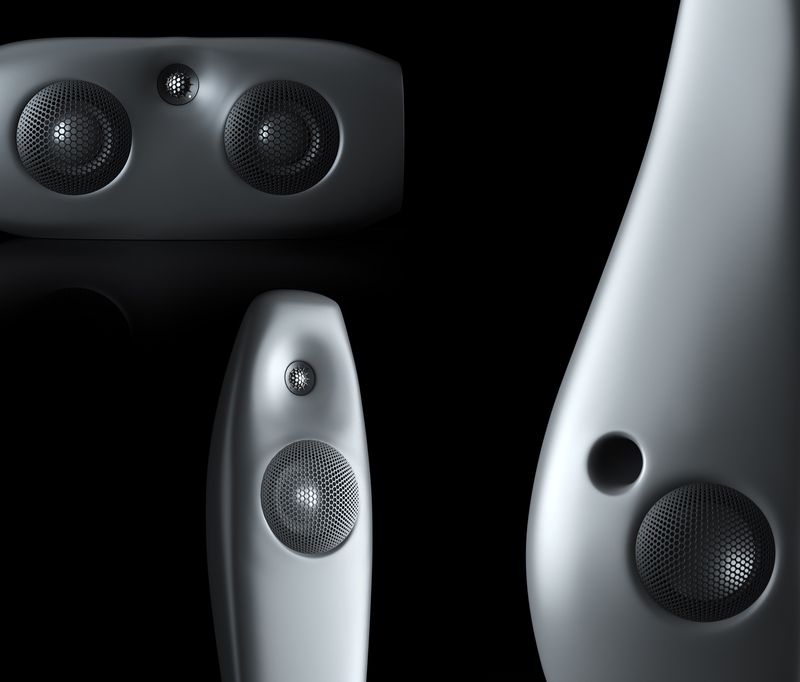 In developing the Kaya range Vivid Audio drew on the experience and creativity of Industrial designers Matt Longbottom and Christoph Hermann. 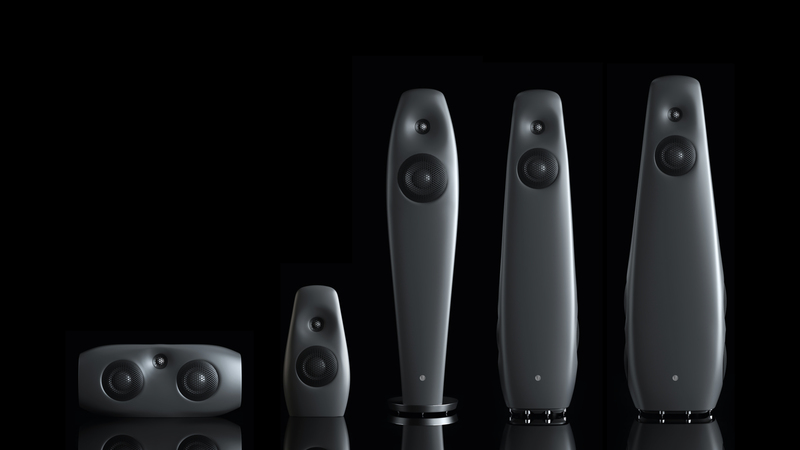 For them, Kaya has been a perfect Design challenge - create a design language that builds upon Vivid Audio's core philosophy of using sound to inform design - but can remain calm and approachable throughout the diverse family of products. Much of Matt Longbottom's work has been influenced by the use of surface modelling techniques to bring beauty and detail into industrially manufactured products. This speaker series draws from his experience in furniture design where human contact with design is at its most natural. 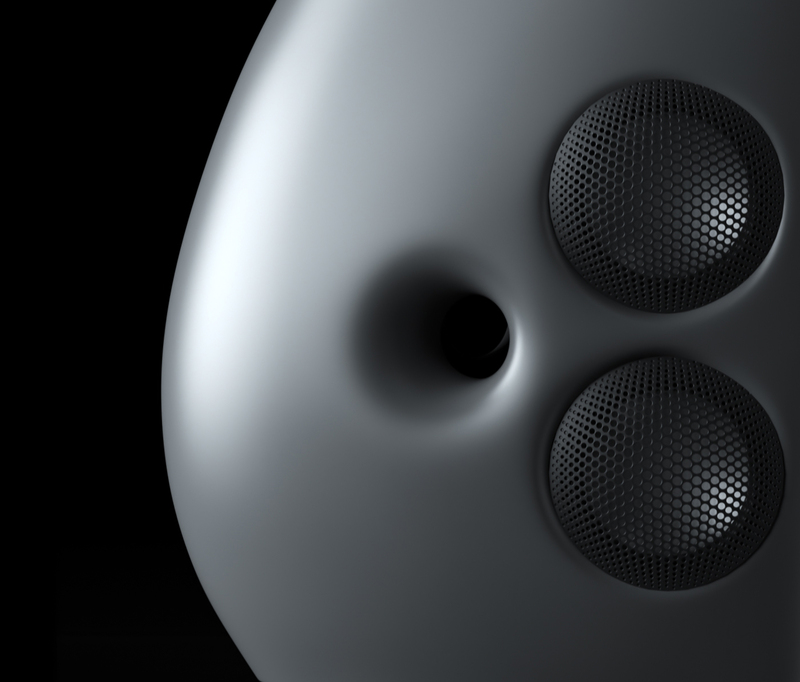 In addition Christoph Hermann demonstrated his expertise in generative design to optimise the speaker grilles by reducing material obstruction to an absolute minimum. 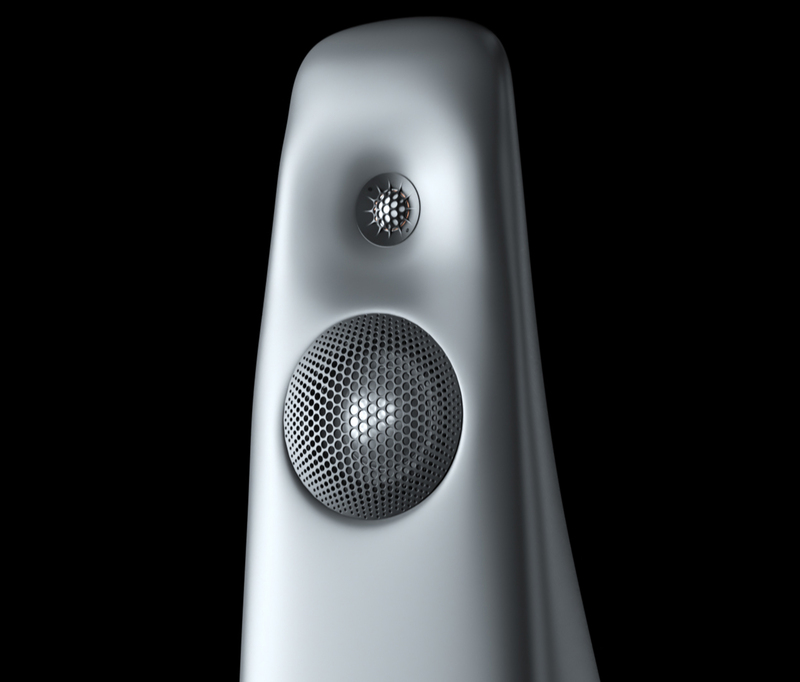 Together they created this beautifully sculpted, digitally informed yet highly engineered speaker series.